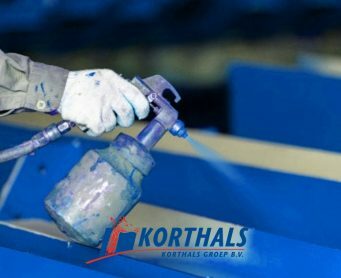 Since 1887, Korthals occupies a special position in the world of paint, varnish, stain and powder coatings. 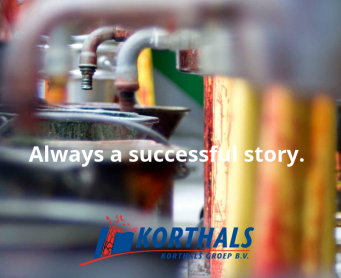 Korthals Groep has a clear focus on ensuring commitment to customers. 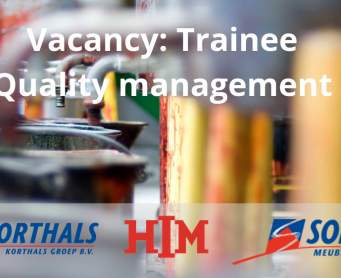 As such, the company translates specific demands and wishes into specific products and services. We believe in quality over quantity. We offer personal solutions tailored to your needs, rather than standard solutions. A way of thinking and effective co-creation that lead to striking results. 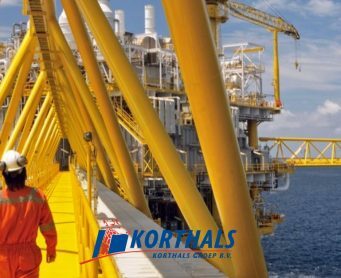 Those who work with Korthals’s coatings, will all be assured of a successful finish. 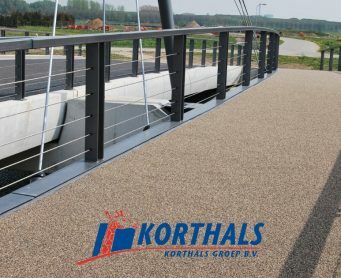 To this end, Korthals Groep clusters all activities of Korthals Lakken, Soen’s Meubelbeitsen and Korthals Poedercoatings. Divisions that represent a versatile product range. 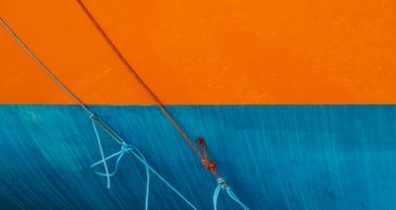 Each division has its own specialisation, yet they are all based on the same core values: to deliver coatings with added value. 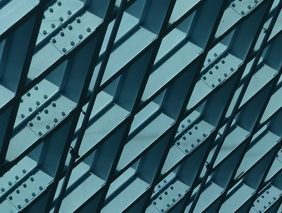 Such as carrying out technical assistance, customized products in colour, composition and products of high quality, based on many years of experience, craftsmanship and inventive research. Our unique Pro-Color mixing system allows you to define your own choice of colours. This way, you’ll always get the perfect fit. 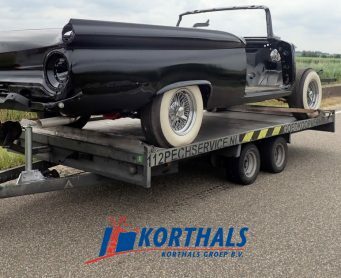 At Korthals you’re assured of reliable and lasting quality. The formulation of our products always remains constant! 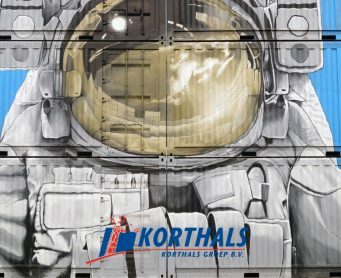 For many years, Korthals has been a specialist in the production and development of industrial lacquers. 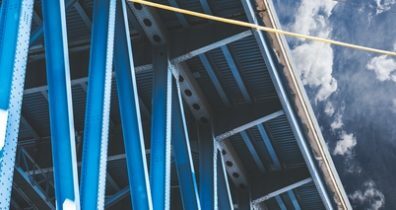 Coatings that require curing at elevated temperatures, starting from 130°C. Temperature indicating paint, that changes colour in order to prevent threat of overheating. 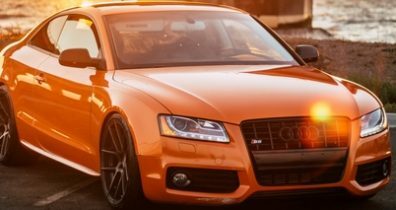 Silicone based paint, resistant to prolonged heat exposure up to a temperature of 600 °C. 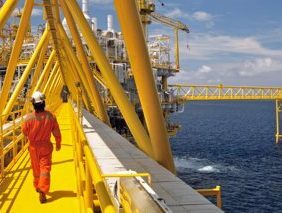 Our protective coatings protect all surfaces, even in the toughest conditions. 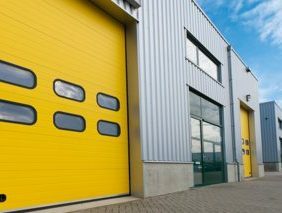 All coatings are resistant against water, heat, acid and chemical substances. 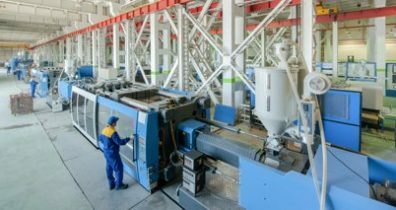 Varnishes and coatings suitable for the finishing of synthetics in the plastics processing industry. 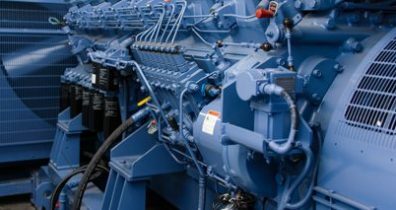 Varnishes and coatings designed to protect (electric) motors, generators and transformers. 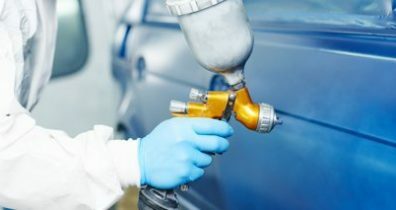 Varnishes and coatings that ensure optimal protection for exhaust outlets, fuel tanks and rims. 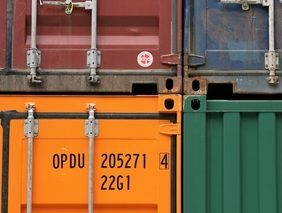 Our varnishes and coatings for use in the maritime sector have been compiled with the utmost care. Waterborne stains are based on water-soluble dyes. Our nitro stains are effective on all types of wood. Spray stains are commonly used on oak wood.